For the past decade, the best computer science and engineering schools in America have been magnets for top companies like Google, Apple, Facebook, Microsoft, Amazon and Lockheed Martin to recruit new talent. With the deluge of venture dollars being pumped into startups, a pent-up demand for software engineers at high-tech companies prompted coding bootcamps in the United States like Flatiron School in New York, General Assembly in numerous countries, and Make School in San Francisco to flourish. These bootcamps even promised to teach non-engineers how to code in three to six months as a path to a coveted software engineering job in Silicon Valley. However, the tech world is going through some fundamental changes. There are concerns that with the rise of machine learning, which is a branch of artificial intelligence based on the idea that computer systems can learn from data, identify patterns and make decisions with minimal human intervention, we will see a potential decline in high-paying software engineering jobs related to coding. After all, technology changes at a mercurial pace. Just a few years ago, programmers were using Objective-C; now they code almost entirely in Swift. There are iOS developers applying for jobs right now who have never written a line of Objective-C.
“Today, the reason Silicon Valley companies pay engineers big bucks is because when you have complex architectures in mammoth programs, "coding" is less important than the problem solving, breaking down problems into smaller ones, thinking about security, thinking about how to scale the solution to millions of users, and thinking about systems (which takes the bulk of the time and comprises much of computer science),” wrote Rajat Bhageria, cofounder and managing partner at Prototype Capital, and the former cofounder and CEO of ThirdEye, in Forbes. In other words, studying machine learning — and computer science more generally which is of course broader than just programming or "coding" — might make more sense from a futurist perspective than spending time learning how to make a web-app, say experts. “Simply being able to program up an Android app doesn't earn you much competitive edge over anyone else or give you the ability to build something substantial in a super-saturated tech world,” says Bhageria. He says it might be “more useful to learn coding and algorithms as soon as possible to have a grassroots understanding” and then spend the “bulk of time” studying the computer science of machine learning which is rooted in the mathematics of probability, calculus, and linear algebra. A four-year computer science education at a top US school provides students with complementary soft skills, as well as the vital problem-solving abilities necessary to stay ahead of the changing technology landscape. MIT boasts the No 1 ranked programs for chemical, aerospace/aeronautical, computer, and electrical engineering, according to US News & World Report. MIT graduates are typically snapped up by Google, Amazon, and Goldman Sachs. US News & World Reportranks Stanford as the No 2 engineering school in the United States, with its computer, mechanical, and electrical programs taking the No 2 spots in their respective fields as well. 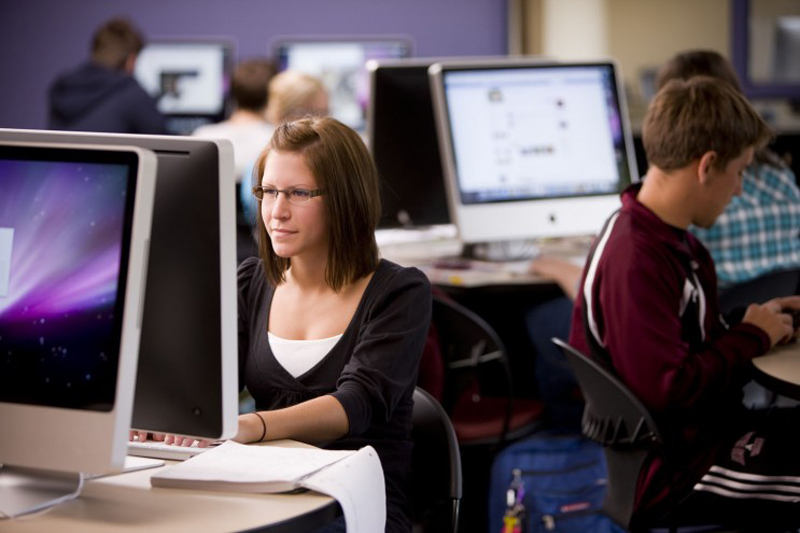 The school has top ranked programs in computer science, artificial intelligence, programming language, systems and theory. It has valuable partnerships with companies like IBM, Google, and General Motors which also allow students to gain hands-on experience in their fields. Caltech is a top ranked private institution which focuses on science and engineering. It is located in Pasadena, California, approximately 11 miles northeast of Los Angeles. In the latest “Times Higher Education” subject rankings for computer science, Georgia Tech ranked seventh internationally. It was the top American public university on the list. Ranked just behind Stanford University, MIT, and the United Kingdom’s University of Oxford and University of Cambridge, its computer science program landed ahead of both Harvard and Princeton University. It has one of the top ranked computer science programs in the country. According to experts, a student will pay approximately $160,000 in tuition over four years to study at the University of California. But CNBC says a UC Berkeley student has everything to gain with a 20-year net ROI pegged at $1,113,000. In 2018, the US News & World Report ranked the University of Illinois — Urbana-Champaign among the top five computer science schools in the United States. Meanwhile, CNBC says a 20-year return on investment for a University of Illinois student stacks up at approximately $936,000. Princeton is a private Ivy League research university in Princeton, New Jersey. It has a gorgeous campus and is the fourth oldest institution of higher education in America. At least 65 Nobel laureates have been affiliated with Princeton as alumni, faculty or researchers. It has a top notch computer science program. 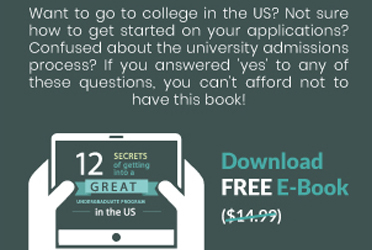 The admission process is highly selective. In 2018, the university offered admission to 5.5% of applicants for the class of 2022. It’s important to remember that the demand for computing power is only growing, opening more career possibilities for students interested broadly in computer science and problem-solving. Sure, you need to have a grassroots understanding of coding and algorithms, but a broader grasp of computer science and machine learning equips you better for the future.